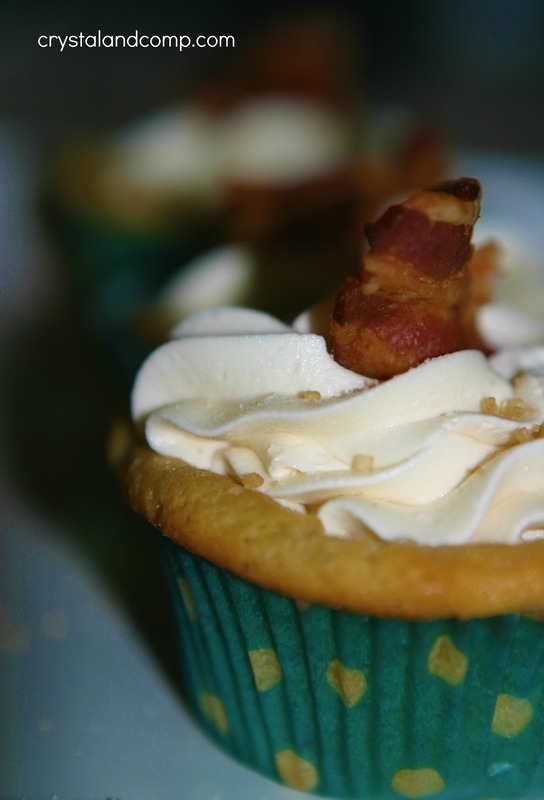 In your wildest dreams would you ever have thought to combine a cupcake with bacon? Couple that with some sea salt and turbinado raw cane sugar sprinkled over top a maple butter icing and you have one of the smoothest cupcakes you’ve tasted. 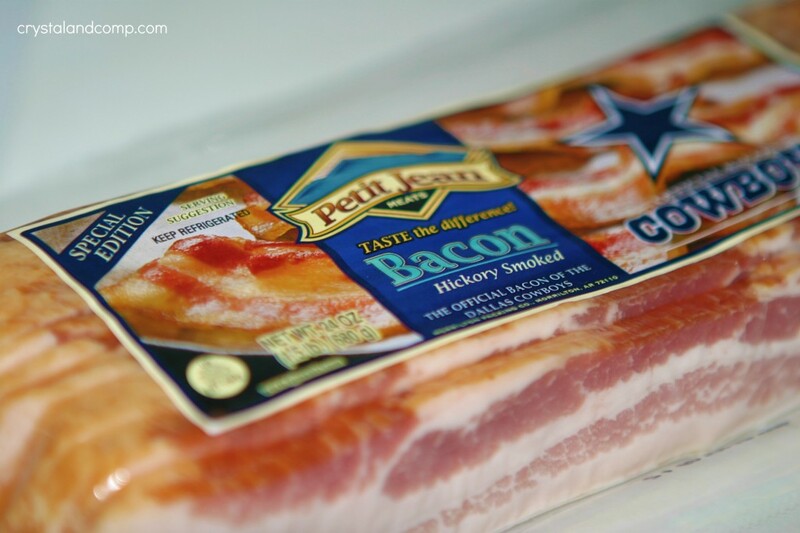 We made a trip to H-E-B grocery store this past weekend to grab the @PetitJeanMeats bacon and other cupcake ingredients. 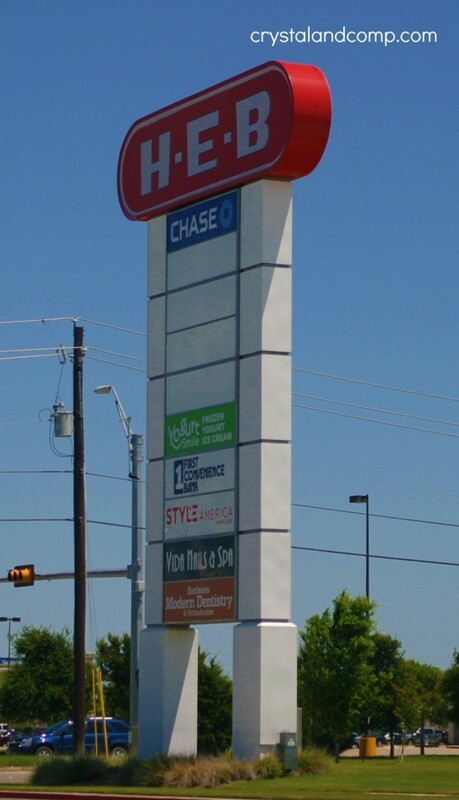 Do you have H-E-B grocery stores in your area? There are many stores in South and Central Texas, and we are slowly getting a few here in North Texas. Very nice stores. 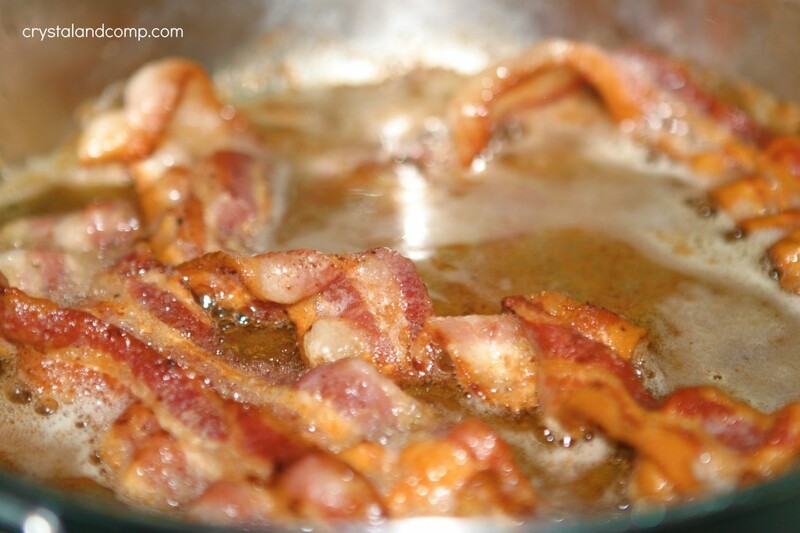 Mix together your butter, bacon drippings and bacon pieces. I used a standing mixer on a medium speed for about 30-45 seconds. 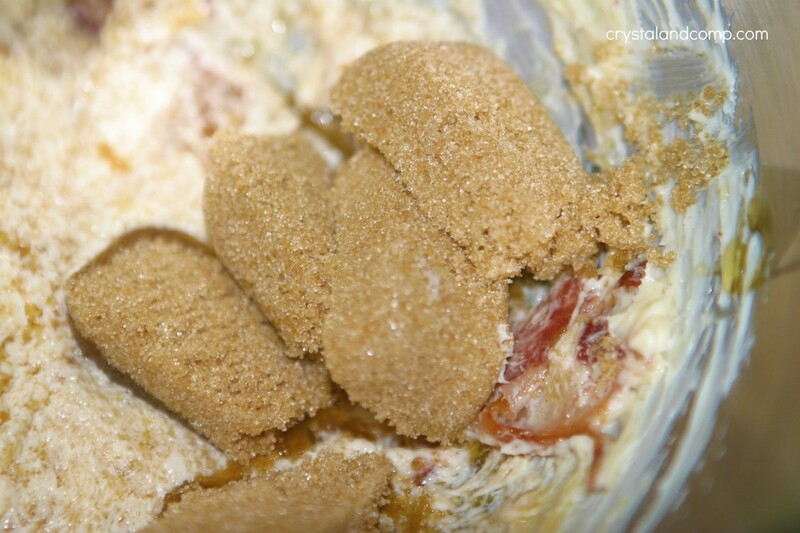 Add the brown sugar and maple syrup. 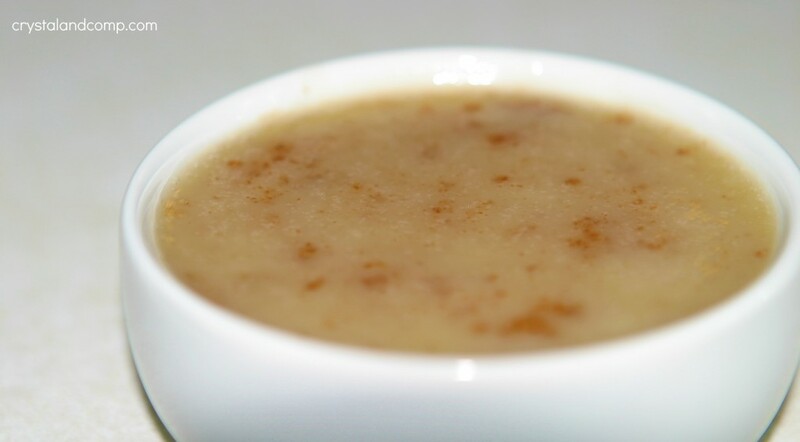 Mix on medium until well combine. 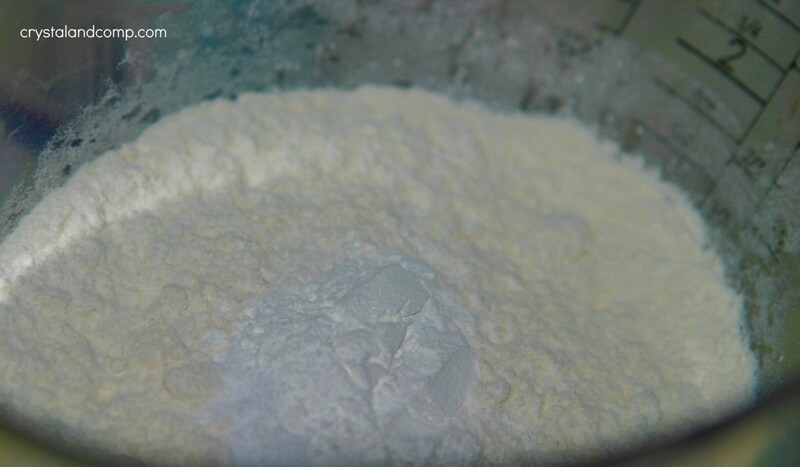 Now, sift together the flour, baking soda, baking powder and pinch of kosher salt. Mix on medium and combine well. Add half the milk and mix until combine. 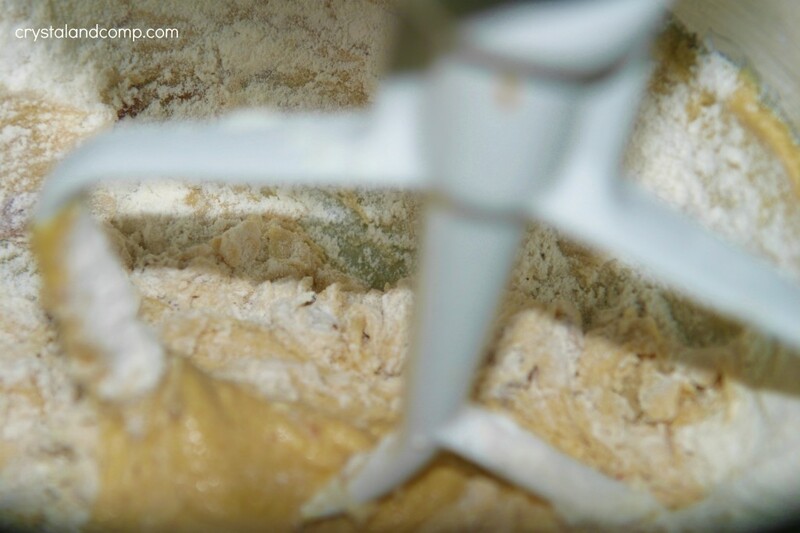 Repeat the last two steps adding the remaining flour mixture and then the remaining milk. 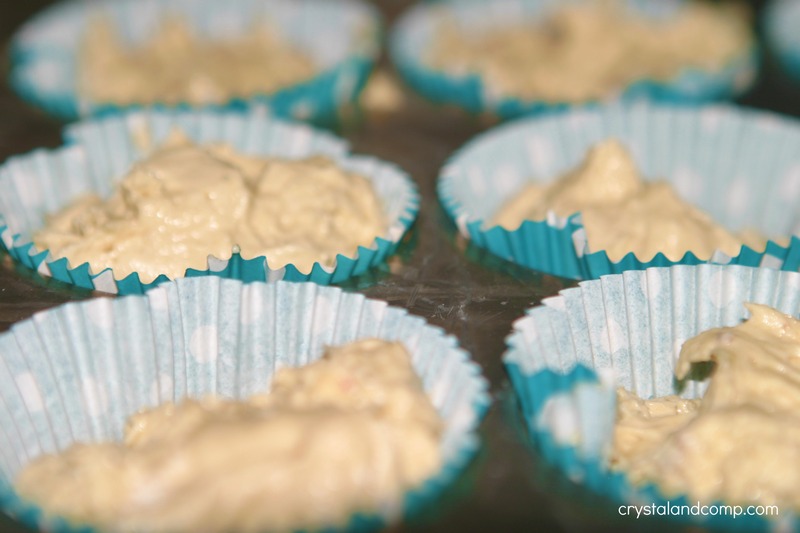 Add batter to lined cupcake tins. I overfilled my tins. Only fill them half full. 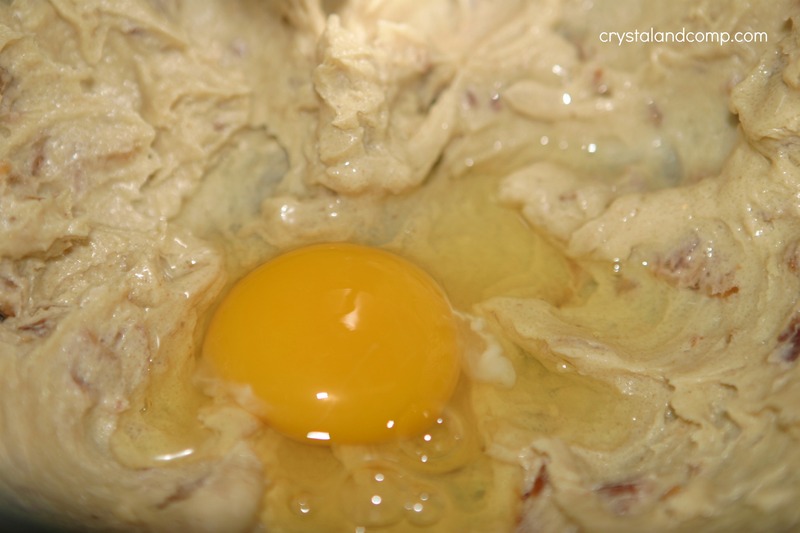 You should be able to get 12 cupcakes from one batch of batter. Pop them in a 350 degree oven and bake for about 18 minutes or until a toothpick comes out clean. Once the cupcakes are cool, start the icing. 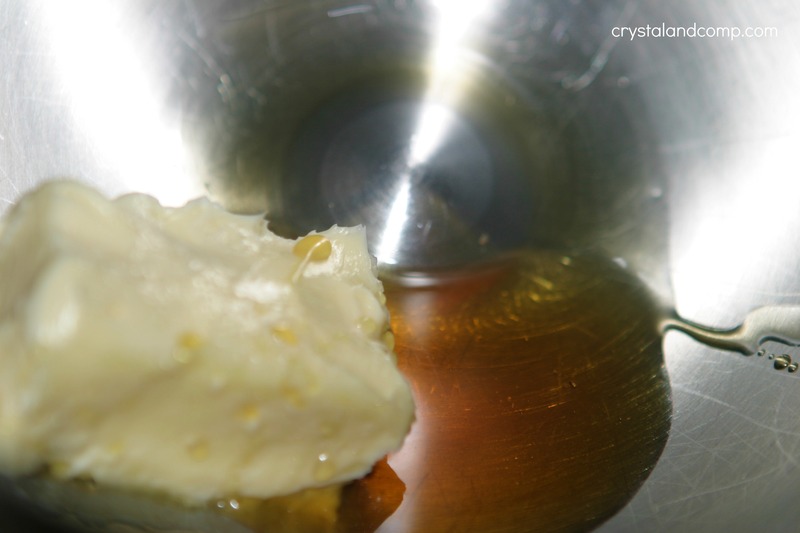 Mix the butter and maple sugar together on a high speed until well combined. Add the powdered sugar and mix again on high until creamy smooth. 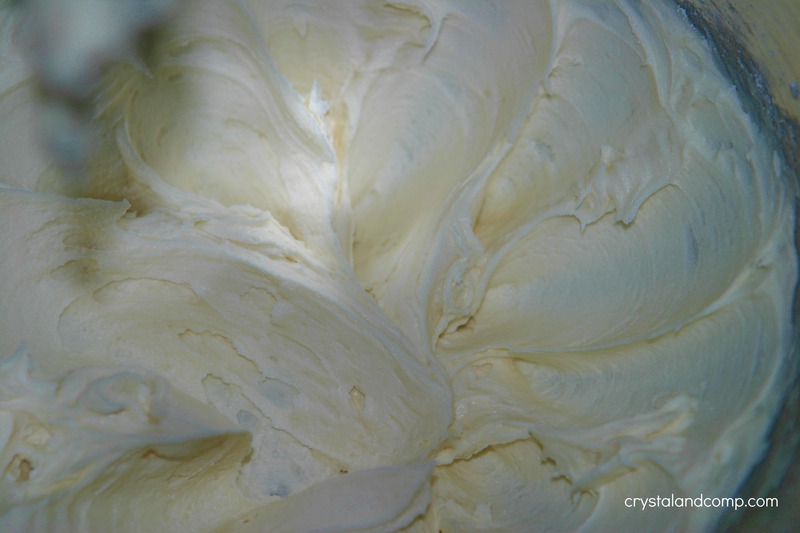 This is one of the easiest icing recipes I’ve ever made. Pipe icing onto each cupcake. If you’re wanting to indulge each cupcake in as much icing as I did, you’re going to need to triple the icing recipe. Sprinkle the tops with some sea salt and raw turbinado sugar on top. 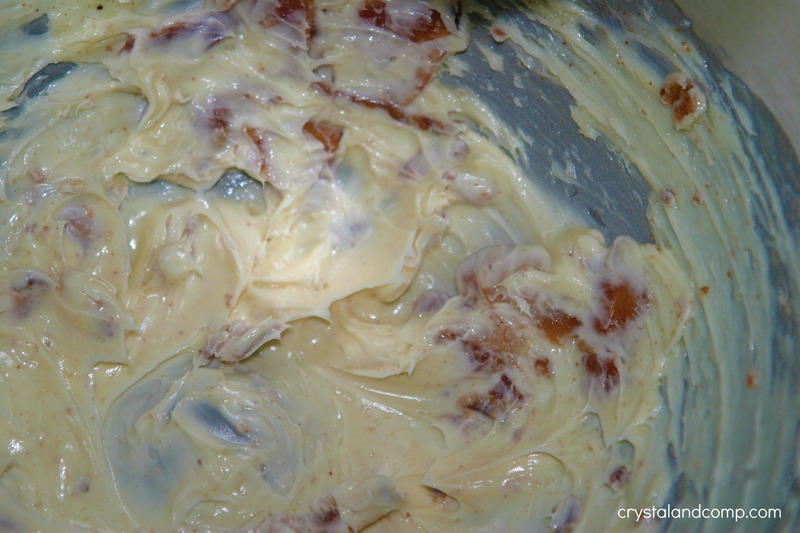 Top the icing with a small piece of bacon and you’re done. A few drawbacks- the cupcake consistency, once baked, is very light. They crumbled easily and were a bit delicate once cooked. This kind of frustrated my kids. To prevent crumbling only fill the cupcake tins half full. I overfilled mine. Also, the recipe only makes one dozen (if you fill the tins half full). Doubling the recipe is required for feeding a crowd. 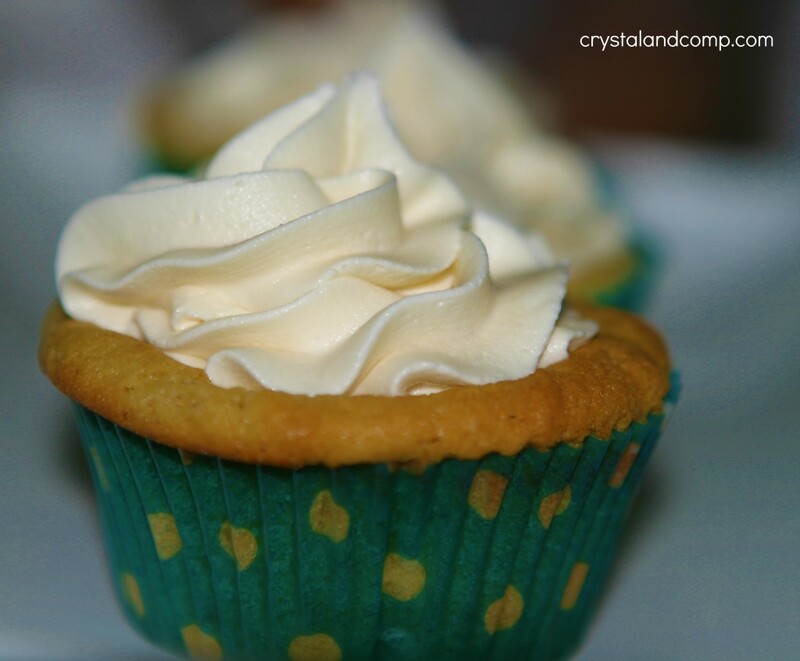 The icing recipe would need to be tripled to ice each cupcake as I did in the photographs. 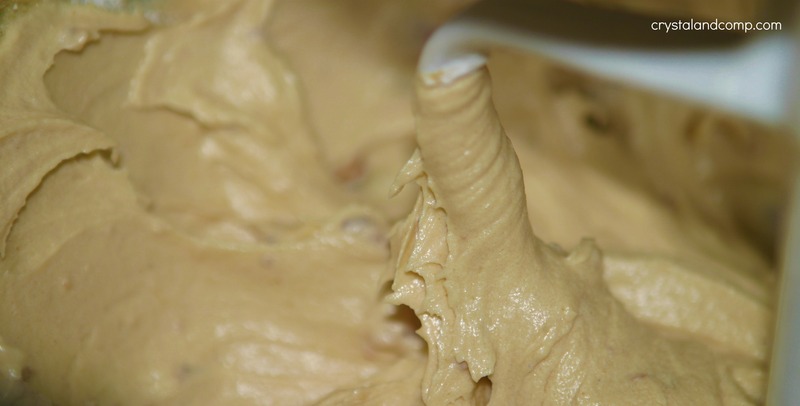 That being said, this is an AMAZING icing recipe. I loved the consistency. I followed this cupcake and icing recipe. I do want to share one last picture with you. 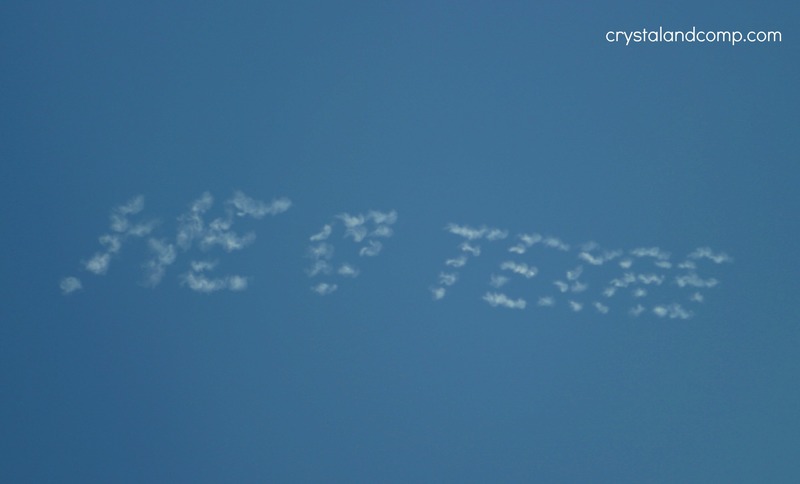 On our way home from H-E-B there were jets in the sky writing messages. My thirteen year old snapped a few pictures for me. I thought this was a perfect message to share with a #TxBacon campaign. This shop has been part of a social shopper insights study for #CBias and #SocialFabric. All opinions stated are my own. 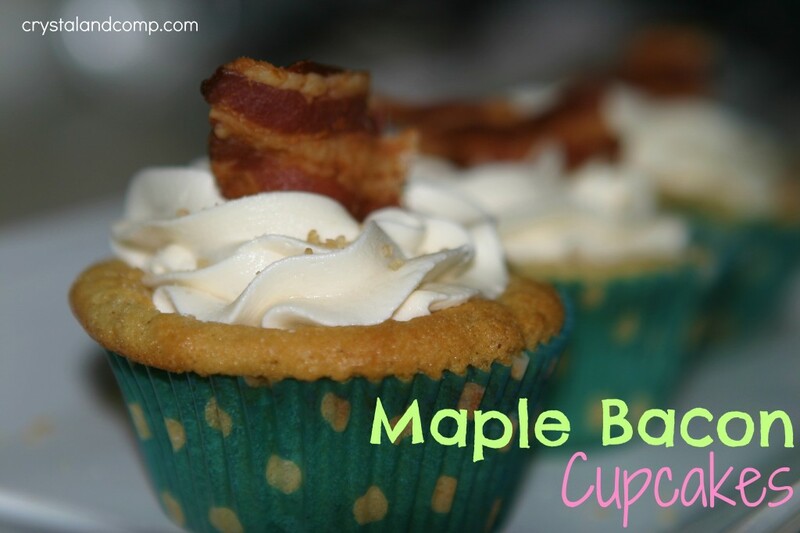 This got me thinkin…how about making a cupcake with pancake batter, filling it with maple syrup, and having the bacon on top? A little breakfast cupcake action! Johnny, that sounds really interesting. I recently saw a post where someone made homemade waffles and put cooked bacon in the matter. Yum! looks delish, the pictures are great, especially the last one, nice going. Thanks so much Ella. Isn’t that last picture so cool? Thanks for reading and for taking the time to leave a comment. I love eating cupcake..Looking forward to make this on weekend I will share also to my friend..Thanks for sharing with us.. This looks AWESOME! 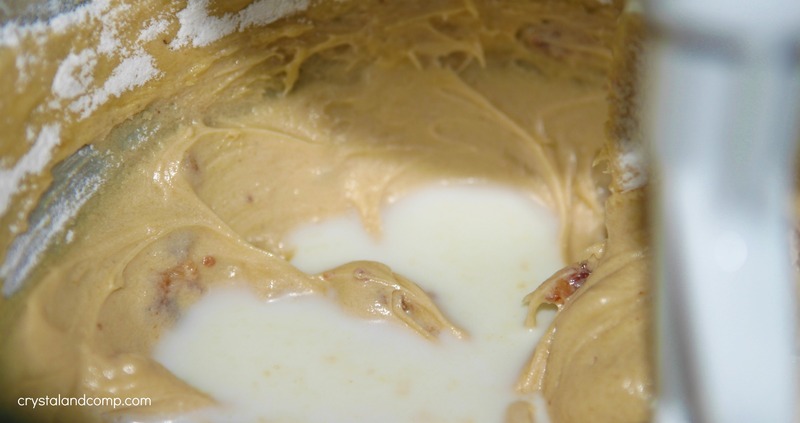 I recently concocted a recipe that was an Apple-Bacon-Pecan Delight with Cream Cheese Frosting. My son’s girlfriend is a bacon lover bar none. We had fun creating our own recipe. Can’t wait to try yours! YUM! 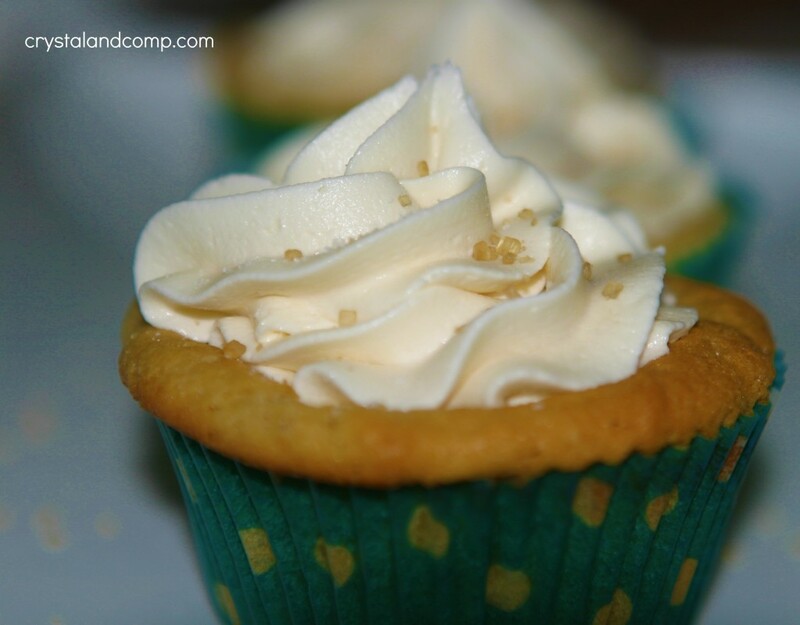 Stopping by to let you know I featured your Maple bacon Cupcakes!!! Yum! That right there is yummy heaven! I’d eat a whole dozen.